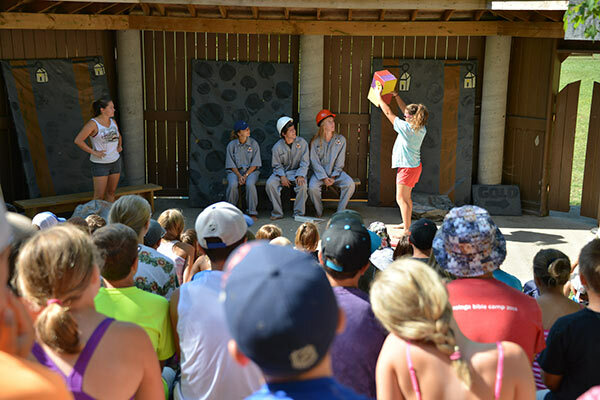 Day Camp is a 2-week variety camp for children ages 7 - 14 (born 2005-2012). 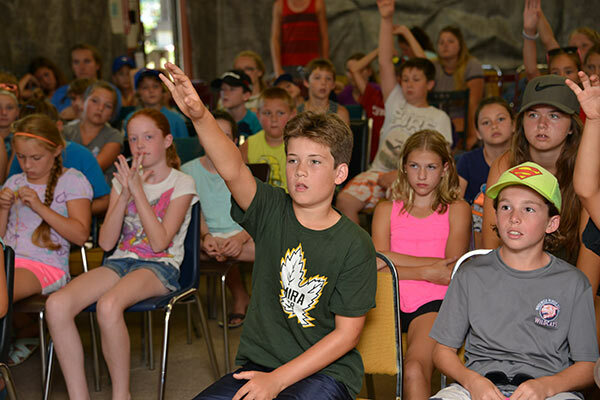 Throughout the day the campers enjoy various, age appropriate activities including Bible lessons, singing, games, pool and waterfront activities, free time and other activities. Please refer to the sessions below to figure out which weeks you will be attending. Bus stops are subject to enrollment. We attempt to cover as much area as we can. Thank you! This year, Day Camp registration will be conducted online. Registration will begin on Monday, February 18, 2019. It will be live at 12:00 noon, Family Day 2019.